Controls frizz with lightweight shine and alignment. 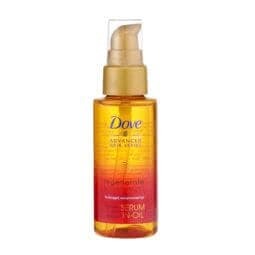 Rub 1-2 pumps of serum between fingers and work through the ends of dry hair, avoiding the roots. Use with Smooth Definition Shampoo and Conditioner for a smooth, silky look.